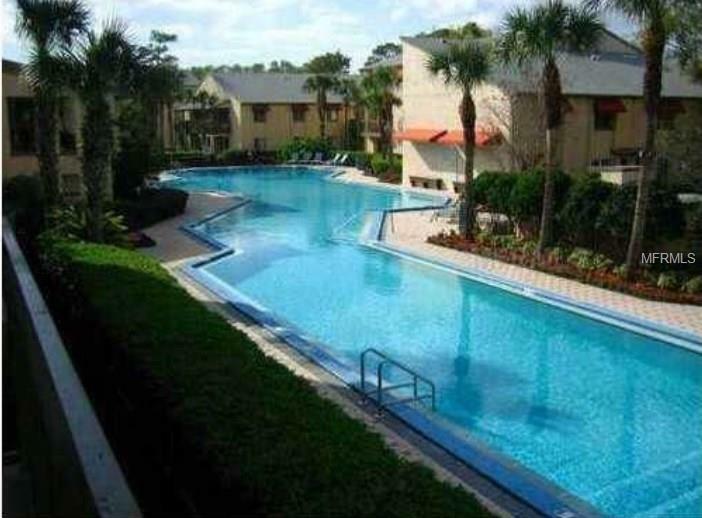 AVAILABLE>>> Adorably Decorated and Furnished 3 bedroom/2 Bath Condominium in the heart of Orlando just north of the airport and 35 minutes to Disney Parks with a beautiful view from the balcony. Enjoy the BIGGEST pool in the area (2 Actually), the exercise gym, play tennis, basket ball, go to the kiddie park, and enjoy all of these free as a resident of Avalon. Close to bus lines, restaurants, shopping, major highways and more. Listing provided courtesy of Realestay.